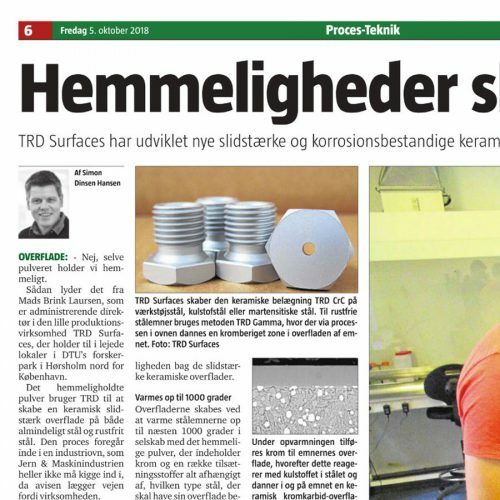 Once again the erosion and corrosion protection properties of TRD has been documented. 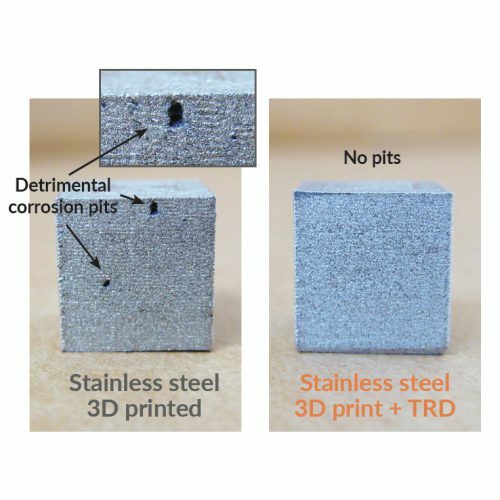 This time for austenitic stainless steel with TRD Gamma. 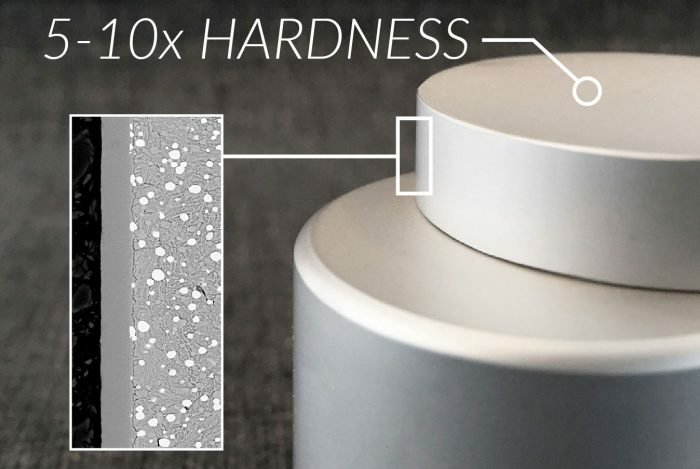 Accredited test institute FORCE Technology performed the erosive wear tests. 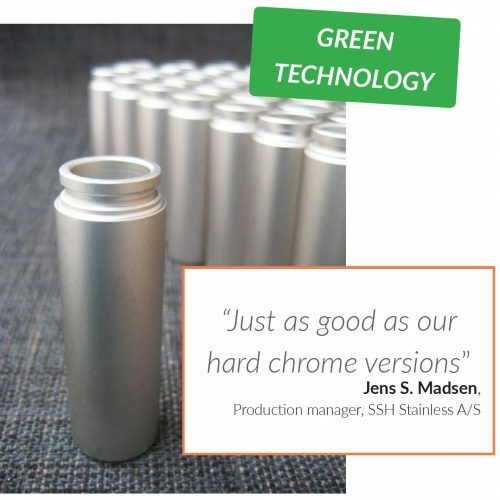 Are you using hard chrome coatings today? 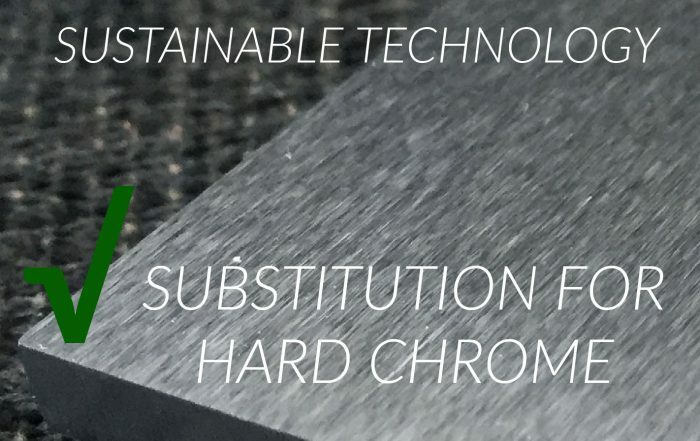 Then you are most likely to find an alternative in near future as hard chrome is being phased out because of hazardous substances during its production. 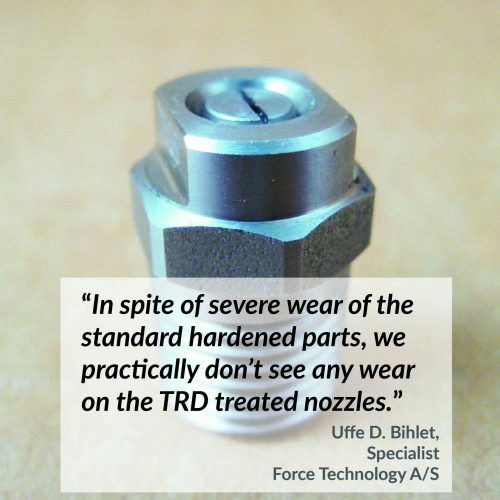 TRD technologies can be sufficiently used as a sustainable alternative, exemplified here for piston rods. 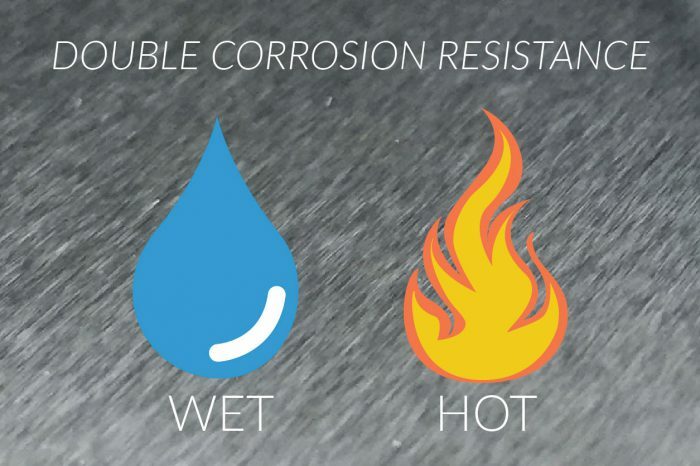 TRD Surfaces offers unique solutions for optimal wear and corrosion performance of steel components. 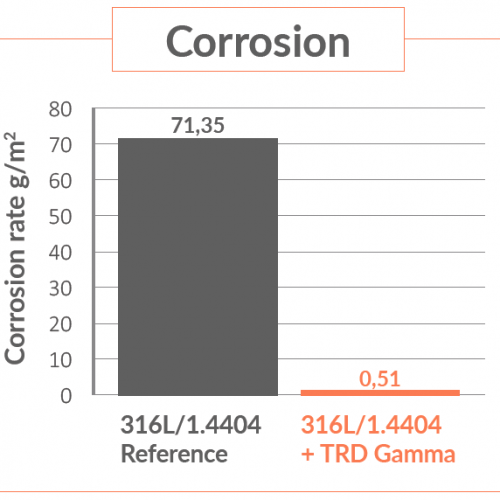 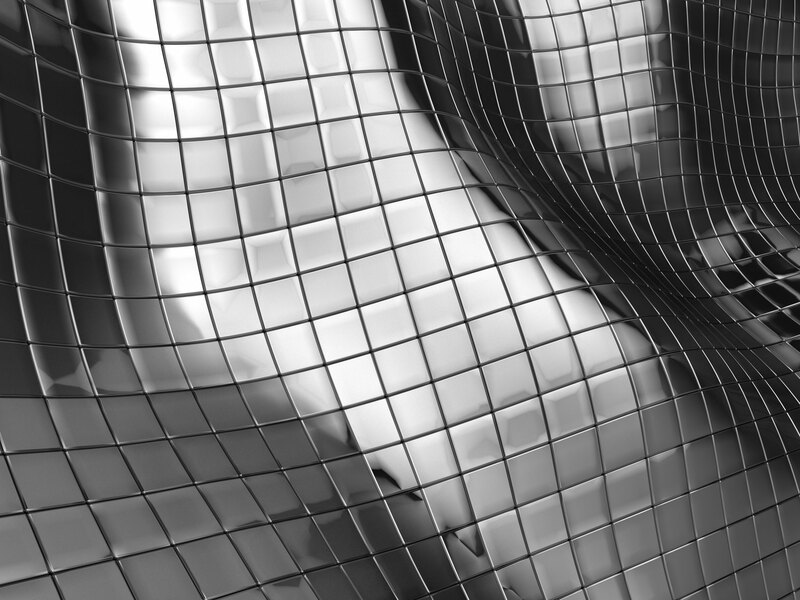 Significant lifetime improvements can be achieved, as the unique and cost-effective technology delivers the most wear and corrosion resistant solutions on the market for steel and stainless steel. 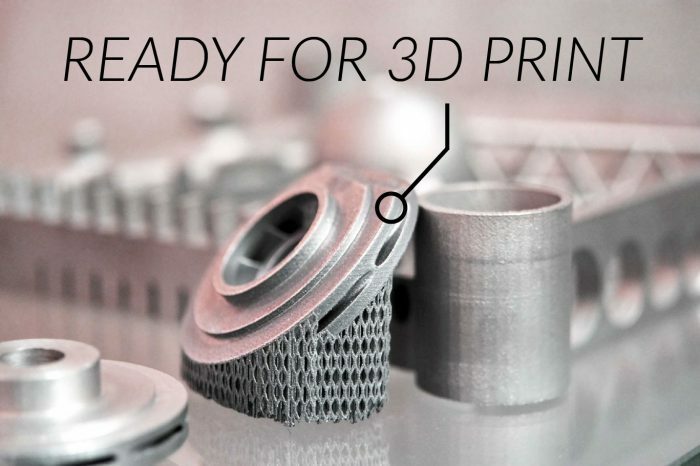 By utilizing a TRD technology, steel components will significantly increase functionality and bring product demands to new levels. 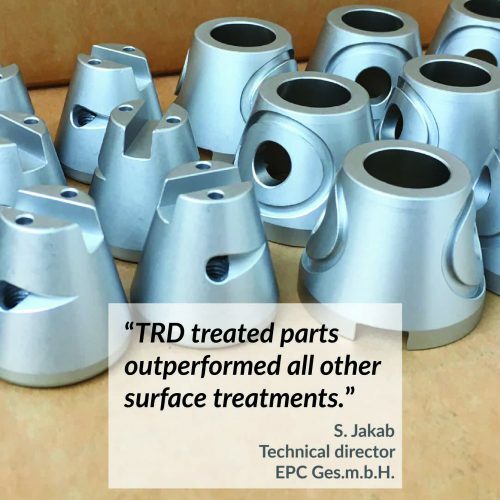 The high reproducibility of the TRD process ensures a robust service for our customers, ultimately resulting in lead time reductions and higher overall equipment efficiency for the end-users.